Authorized by Gen. Banks October 29, 1863, and organized at Barrancas, Fla., December, 1863, to August 1864. Attached to Pensacola, Fla., District West Florida Dept. Gulf, to October, 1864. 2nd Brigade, District West Florida, to January, 1865. 3rd Brigade, District West Florida, to March, 1865. 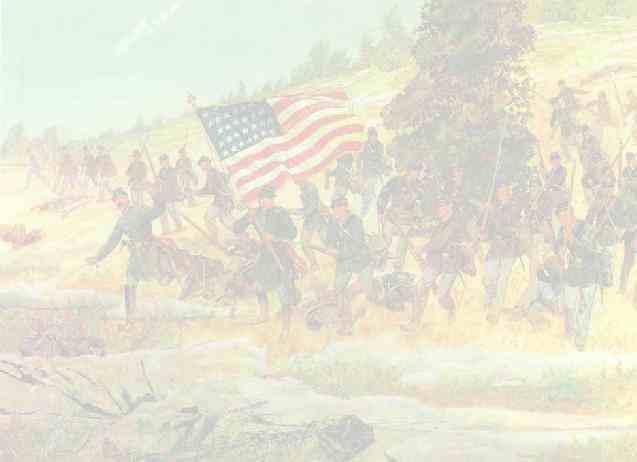 2nd Brigade, Lucas' Cavalry Division, Steele's Command, to May, 1865. District of West Florida to November, 1865. SERVICE.--Duty at Barrancas, Fla., until March, 1865 Expedition from Barrancas toward Pollard, Ala., Jul 21-25, 1864. Actions at Camp Gonzales July 22, and near Pollard July 23. Expedition from Barrancas August 13-14. Expedition from Barrancas to Mariana September 18-October 4. Euche Anna C. H. September 23. Mariana September 27. Vernon September 28. Expedition up Blackwater Bay October 25-28. Milton October 26 Expedition from Barrancas to Pine Barren Creek November 16-17. Pine Barren Creek and Bridge November 17. Expedition to Pollard, Ala., December 13-19. Bluff Springs and Pollard December 15. Escanabia Bridge December 15-16. Pine Barren Ford December 17-18 Expedition from Barrancas to Milton February 22-25 1865. Milton February 23. Campaign against Mobile and its defenses March 18-April 9. March to Blakely Ala., March 18-31. (Dismounted men remain at Barrancas.) Expedition to Alabama & Florida R. R. March 18-25. Near Evergreen March 24. Muddy Creek, Ala. March 26. Siege of Fort Blakely March 31-April 9 Near Blakely April 1. Occupation of Mobile April 12 March to Montgomery April 13-25. Duty there and in Alabama until May. Ordered to Barrancas, Fla., and duty in Western and Middle Florida until November Mustered out November 17, 1865.